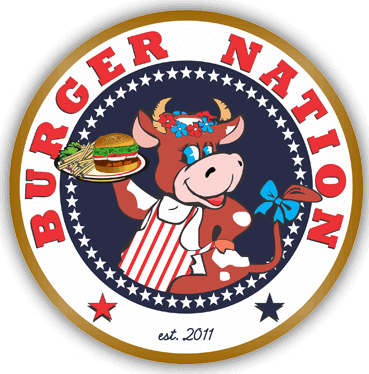 Burger Nation® would love to cater your next corporate event, employee appreciation event or any other reason that you are celebrating. Please leave your information below so one of our store managers can get with you with special menu & pricing. Minimum order requirement $100. How many employees you wanna treat?